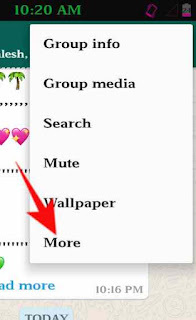 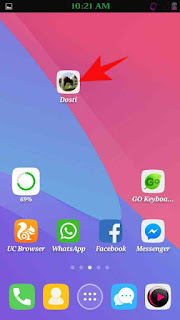 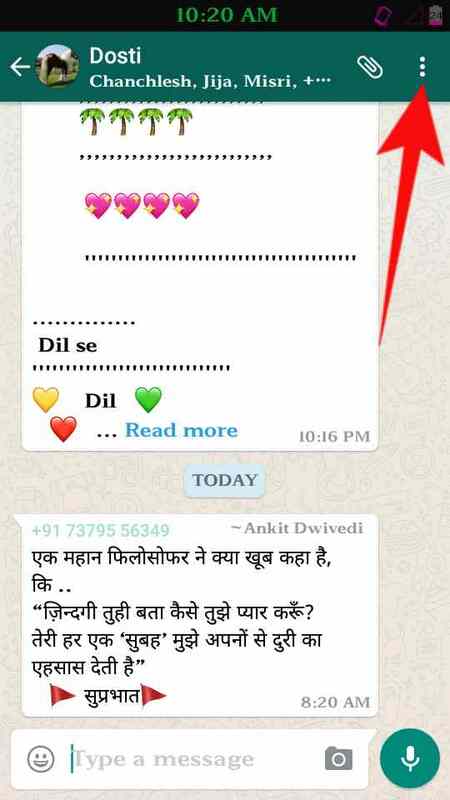 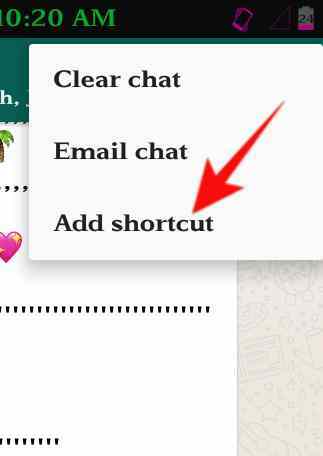 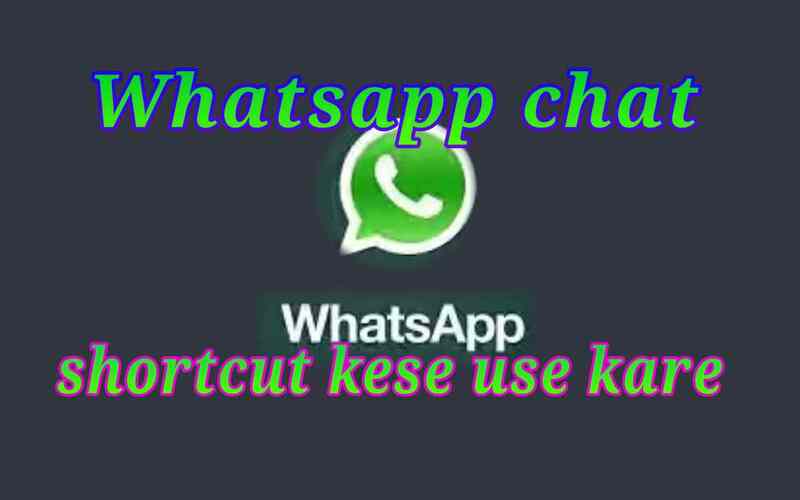 Is prakar se ham whatsapp me chat shortcut ka use kar sakte h or one click me chat open kar sakte h kesi lagi post batana jarur next post me fir se milenge tab tak ke liye bye….. 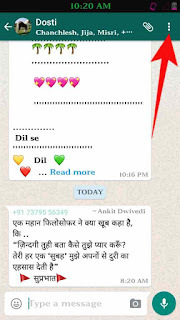 Thanks a lot for sharing this code, I am sure, that a lot of people will use it in their projects. 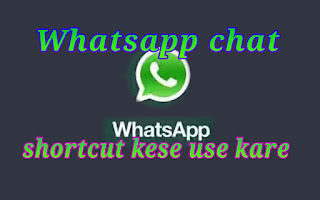 Byt as for me, I just use this software https://www.hoverwatch.com/whatsapp-spy because it is very reliable and stable.